Smart Septic and Plumbing Solutions! We've been around for over twenty years making sure you're getting the best service possible. Whether you call us for septic or plumbing issues, we'll be there to help. 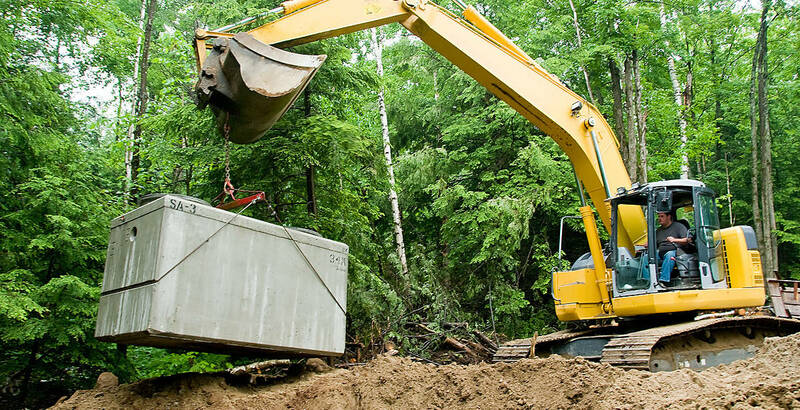 When it comes to septic tanks, we know what it takes to keep them running. We offer repair, routine maintenance, and troubleshooting. 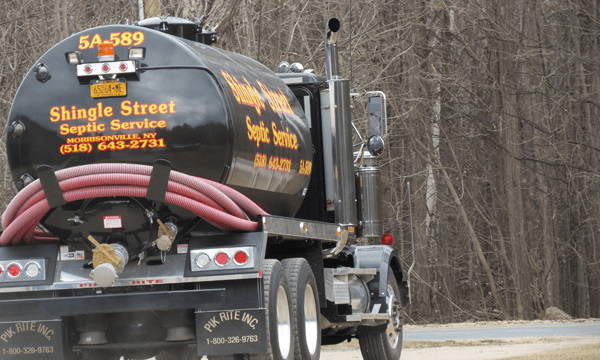 If you’re in need of service due to a septic emergency, don’t hesitate to call us. If your tank hasn’t been pumped in the last 5 years, you undoubtedly need our services. If you’re seeing wet areas or standing water above your drainage field, if your toilets are running slowly or there are odors in your home, your septic system may need repair. Management is an important issue for the successful performance of any septic system. A critical part of that management is having your septic tank inspected and pumped on a regular basis.